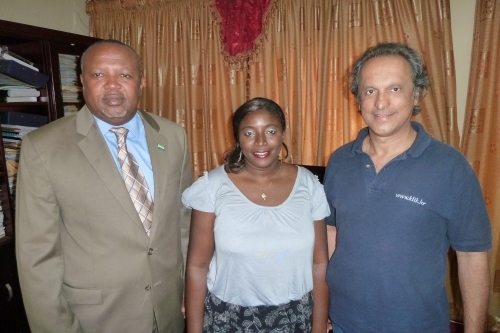 Faridoun Hemani and Linx Productions in Sierra Leone. 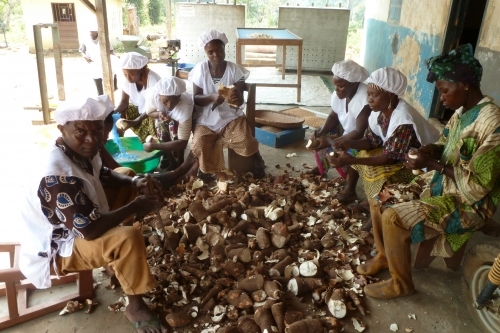 Cassava farmers in Pujehun - thanks to the growth center farmers now can process the cassava which allows for longer storage, more various products such as gari and cassava flour as well as provides jobs for women. 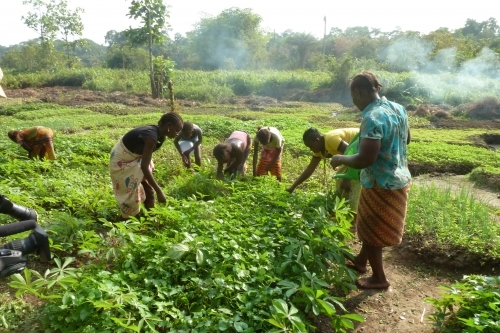 Pujehun Growth Center - growth centers are also also very important as they provide employment to the local villagers, including women and youth.